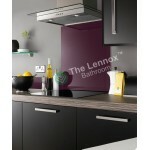 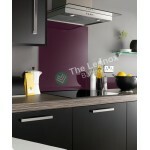 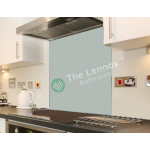 Give your kitchen a sleek elegant finish with a beautiful modern and easy to clean toughened glass splashback. 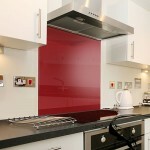 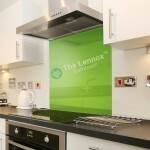 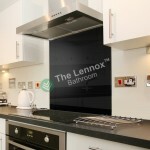 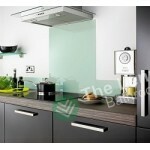 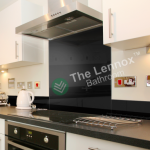 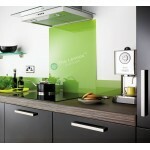 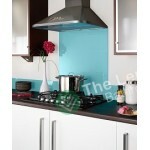 Our glass cooker splashbacks are very durable and made with practicality in mind. 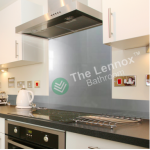 A glass kitchen splashback is ideal for helping transform your kitchen and home with a great combination of beauty and strength.